You're All Booked In - So What Happens Now? Firstly, Jon & I are so pleased that you’ve chosen us both as your photographers, we are over the moon and it’s going to be an amazing day. As you’ve already guessed, yes it’s me (Jo) who’s created this useful page to help explain what happens next in the process. You would have already received via email a copy of the Contract, our T&C’s and a receipt for your £200 retainer which has secured your date, so that’s all the paperwork out the way, for now. An invoice for the final balance will be sent 30-days before and we also have a Wedding Details Form that we will need filling in at least 2 weeks before. Between now and the wedding! There might only be a couple of months till your wedding or it could be a year or two away, but either way, we don’t want to be strangers, we want you to get to know us, check out what we’re up to, where we’ve been so you can get to feel more comfortable with our style. 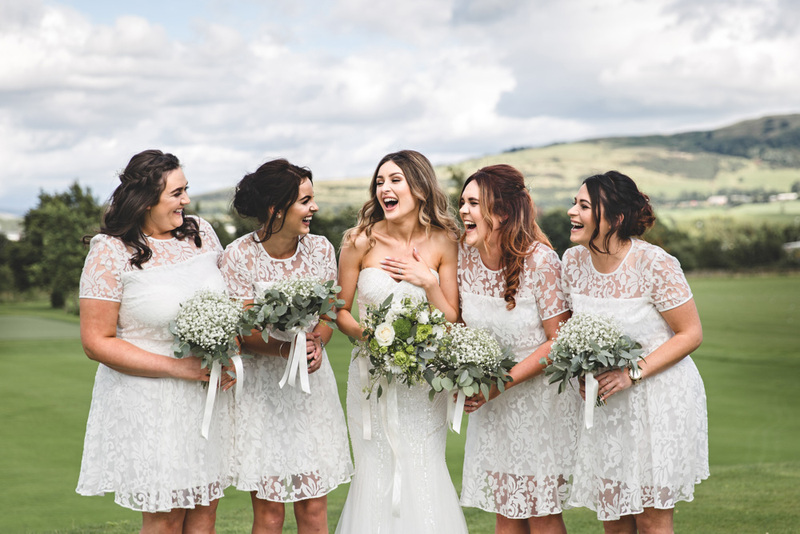 The best way for you to keep up to date is to follow us on social media, we’ve provided all the links below so you can like and follow us, we would also ask you to encourage your friends to like us and follow us to as that way they can get a feel for our style of photography before the big day. 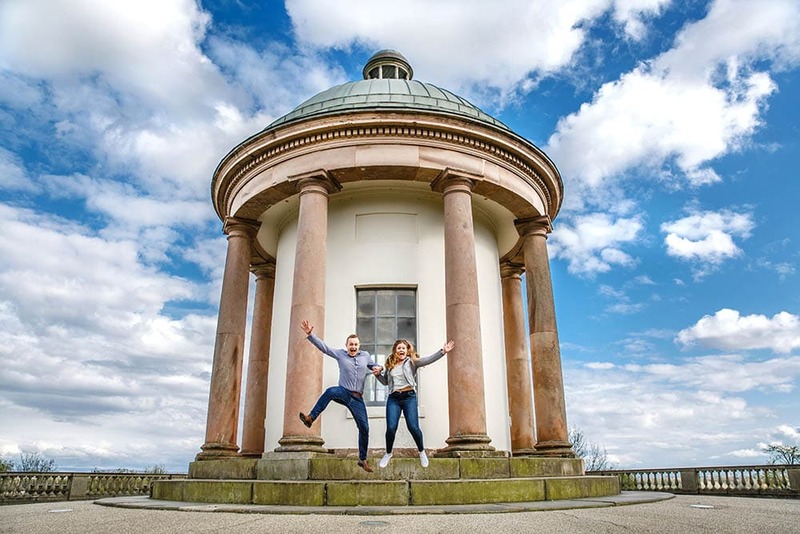 If the pre-wedding photoshoot is part of your package, then we can’t wait as this is a great opportunity for us to catch up with a drink or two and check to see how all the plans are going, but more importantly to have some fun with us and the cameras. We’d recommend getting your pre-wedding photoshoot booked as soon as possible as most of our weekends are booked, we do ask that if possible the pre-shoots can be done on a weekday, it’s a great excuse for a few hours off work in the afternoon. To find out more information on what to wear or what locations are best then email us at info@erphotography.co.uk and I will send you over all the details and get you booked in. 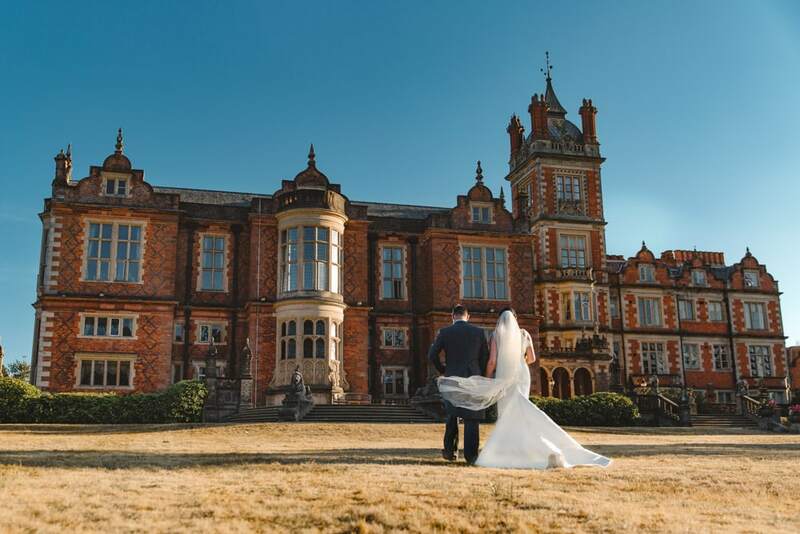 Most couples ask us… “do you need to visit our venue” the answer is no, not unless you want us to. As photographers who photograph people, we see what other people don’t see, and we are always looking to photograph moments, not rooms, corridors or doorways, we shoot moments that mean something and that matter and that you will look back on and think, wow, we are so lucky and so happy. If we haven’t been in your venue before it won’t make a difference to what we produce as an end product. As long as I can find the loo’s and we know where the bar is to get topped up with water then it doesn’t matter if your wedding is in a Tipi, a Grand Hall or up a Mountain we will be there ready for action. When the day arrives, all the plans would have been discussed and a detailed schedule produced of when and where everything is happening so that we know everything (I’m one of those list ladies) the Wedding Detail Form tells us everything we need to know, and we ask you to fill this out in plenty of time. Our style is documentary so we won’t be asking for fake smiles or fake poses form you or the guests, we will be capturing the whole day as naturally as possible. Towards the end, we will both come over and make sure you’re both happy and grab a quick hug so you know we’ve finished. We will do group photos if requested and we will still shoot these as natural as possible, fake poses and smiles are not our thing, so group shots with a bit of a twist is something we will try to achieve for you. Each group shot can take between 5-10mins depending on the size of the group so when working out timings bare this in mind. Our wedding detail form will ask you to list all those included in the groups so don’t worry about that just now. We love photographing people, that’s why we love wedding photography and our aim is to capture all the goings on, all the laughs, giggles & emotion. However, we understand that you have put a lot of thought and finance into making every detail just to your liking so we will make sure that all those little details are captured too. We like cake way too much not get a great photo of it in all it’s delicious glory and the smell of fresh flowers always entices us into some great detail shots of the flowers. Also, ladies, if you love shoes, like I do, then don’t forget to leave those out in the morning with the dress. Whilst you are both off on honeymoon, having an amazing time we will be busy beavering away at the office editing your photos. The whole processes from initial backup through to delivery is approx 4-6 weeks. We produce a short Blu-Ray Movie for you to watch at home, so you will need a Blu-Ray player to watch it. On delivery of your USB & Movie try and watch the movie 1st if you can. 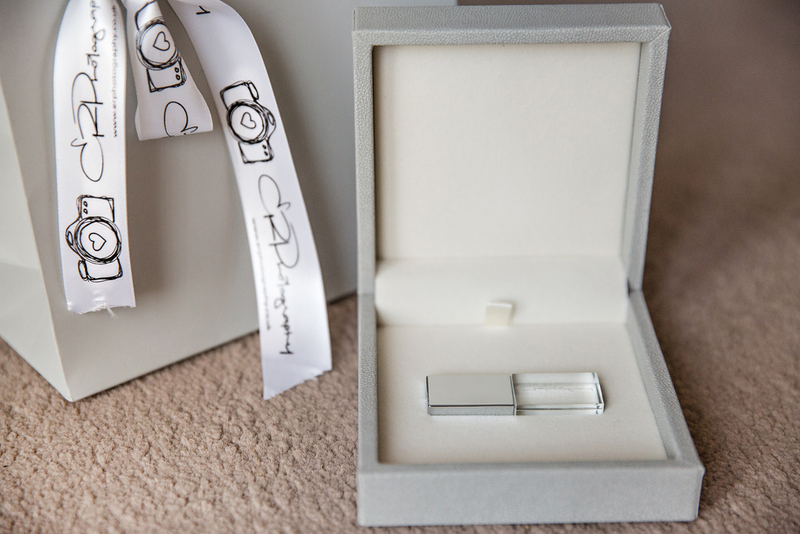 Your online gallery link and password will be emailed to you once we have confirmation that your Movie & USB Box has been delivered. 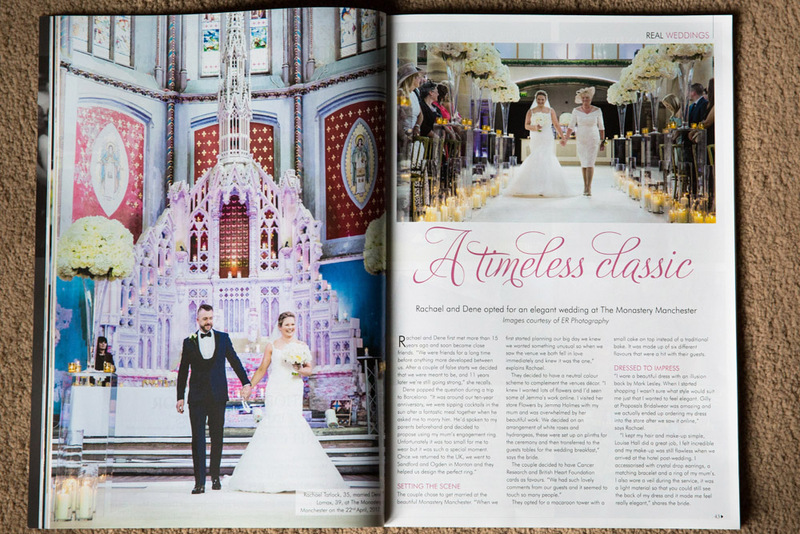 We love having our weddings blogged or featured in print in various magazines and wedding blogs. 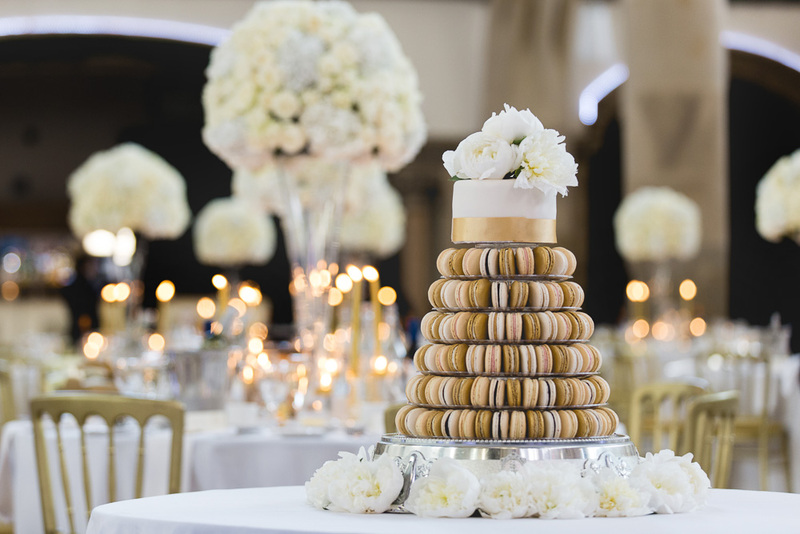 If you like the idea of having your wedding featured then get in touch as soon as possible, we can give you the information needed for a feature and tell you who to contact. 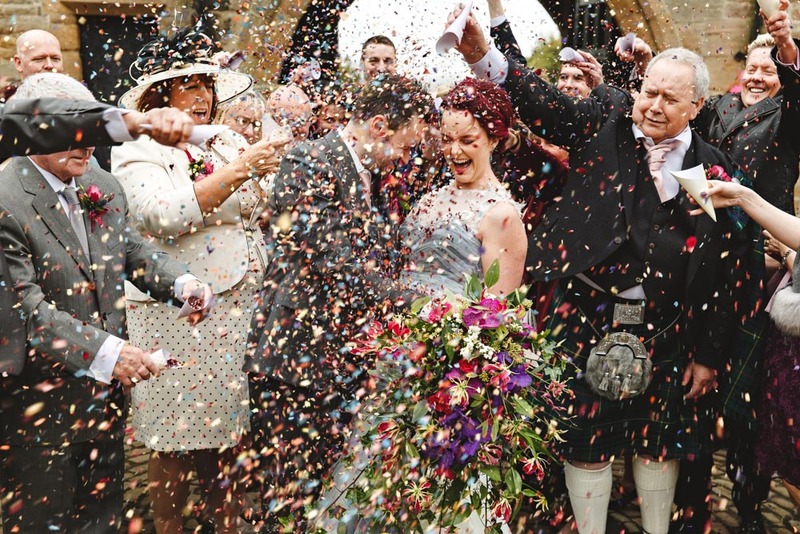 Beat those post-wedding blues with a lovely feature of your big day printed for all those future brides to look at. If you have any more questions then don’t hesitate to contact us, you will have all our details and make sure you keep in contact with us via Social Media. Check in with us when you can and if you need help with Suppliers or need some recommendations for things like Videographers, DJ’s, Florists, Caterers, etc then we know loads of amazing people we can send your way.